At Gamescom, one Switch game that was on display was Deru: The Art of Cooperation. While the event itself took place back in August, we’re only hearing about it now. Deru was tucked away at the Indie Arena at Gamescom. Deru: The Art of Cooperation is a co-op puzzler. By handing a Joy-Con to a friend, both of you can play together. We’ve included some information about Deru below, along with a trailer. It’s planned for release by the end of this year. DERU mixes eye catching abstract art with mind bending puzzles to a unique gaming experience for two players. The art is the puzzle and the puzzle is the art. Block streams for your partner, juggle your mass to make each other huge for traversing big streams. To succeed you have to communicate and plan together, fuse your brains and bring your co-op gaming skills on the next level. Deru is more than your usual puzzle game, you need to have dexterity, precision and use strategic planning to reach the exit of each level. In the Story Mode you cooperate through worlds filled with unique handcrafted puzzles, and discover and learn all the mechanics hidden in the abstract world of DERU. 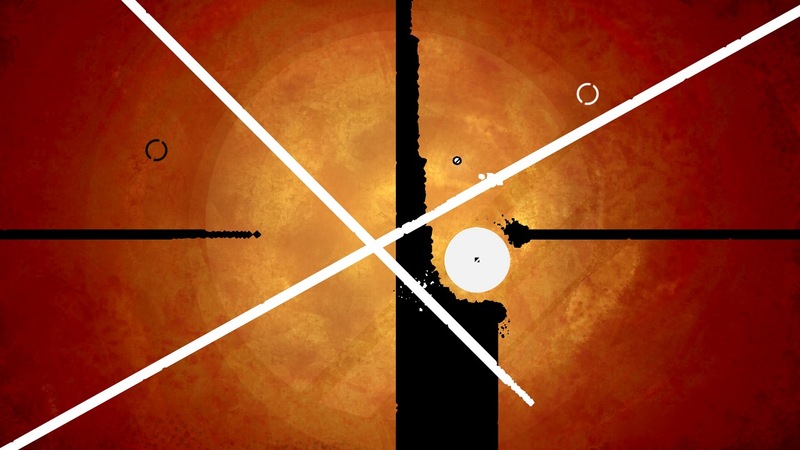 Fuse your brains and master the art of cooperative puzzling against the clock. Upload your best time and see if you can beat your friends and their coop-team. Yes you are right! Fear not you might have seen this game at various exhibitions under its former name: “Schlicht”. Michel Barengo created the music and soundscape for the game. A granular exploration of physicality which results in a soundscape in between the digital and real, which has been awarded with the “SUISA Swiss Games Music” prize.